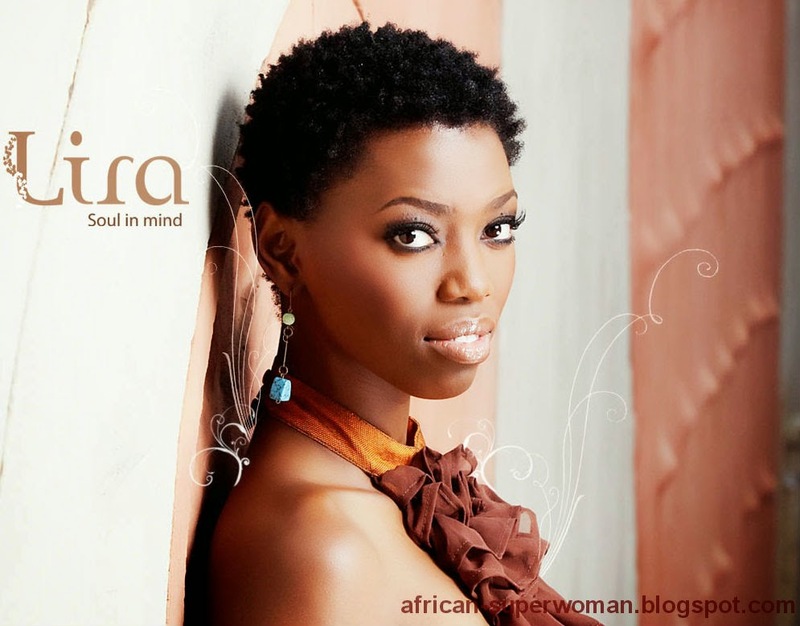 Lira was born Lerato Molapo in Daveyton, South African on 14 March 1979. Her fame came after she won a competition for young singers and songwriters. She actually started performing at the age of 16 and i admit, she has a fabulous voice. 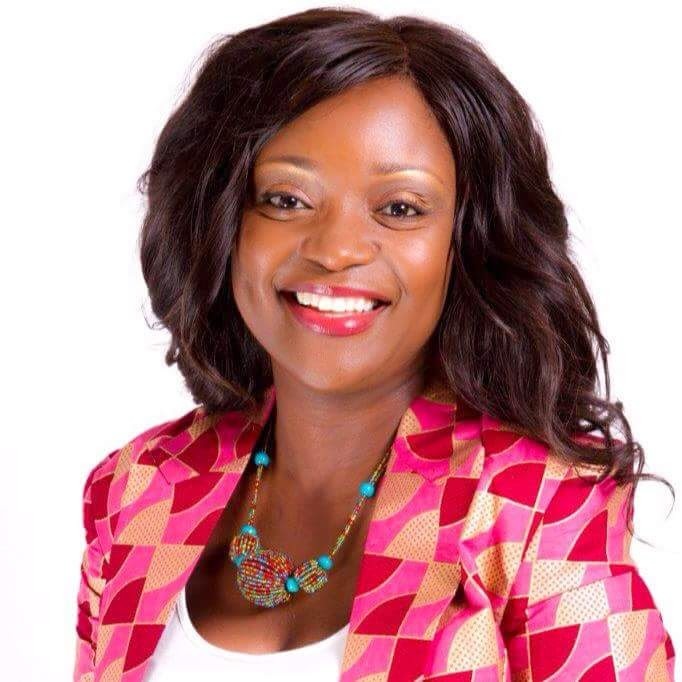 In the year 2000, she was discovered by musician and producer Arthur Mafokate who had her sign with his own record label "999 Music". Lira teamed up with keyboardist Victor Mngomezulu, bassist Tshepo Sekele and producer Robin Kohl and in 2006 released feel good, this actually is what made her a big star. She is beautiful and she has this African features that i like. She has a great voice obvous but am more intrigued by her sense of fashion. i just love the way she dresses herself and the way she picks up outfit that just go great with her natural looks. The make-up also blends well with her skin tone.